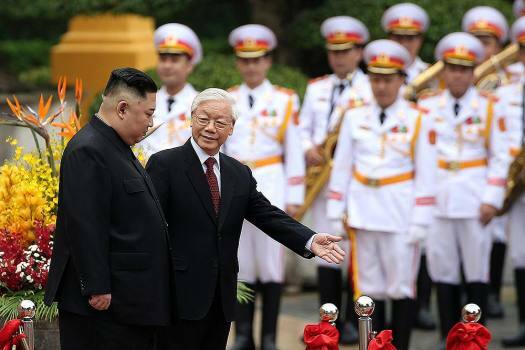 North Korea's leader Kim Jong Un, left, and Vietnam's President Nguyen Phu Trong review an honor guard during a welcome ceremony in Hanoi, Vietnam. 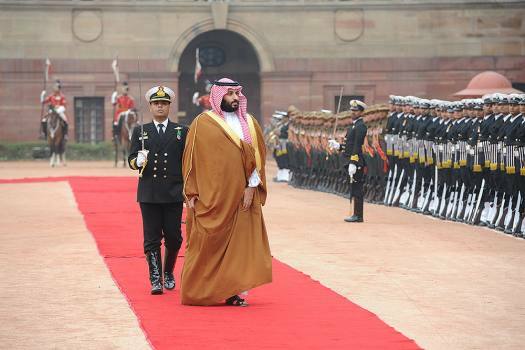 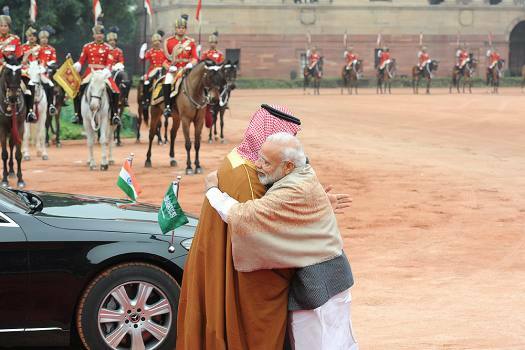 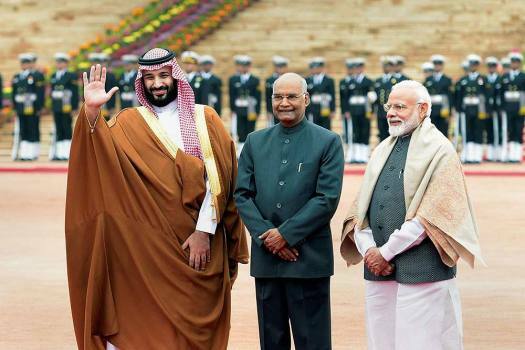 Prime Minister Narendra Modi greets Saudi Arabias Crown Prince Mohammed bin Salman during a ceremonial reception at Rashtrapati Bhavan, in New Delhi. 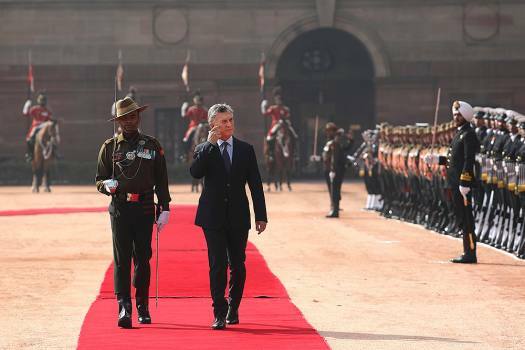 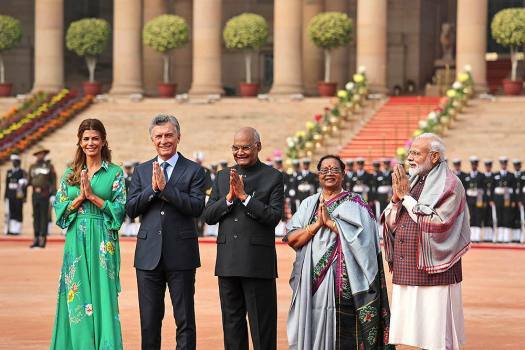 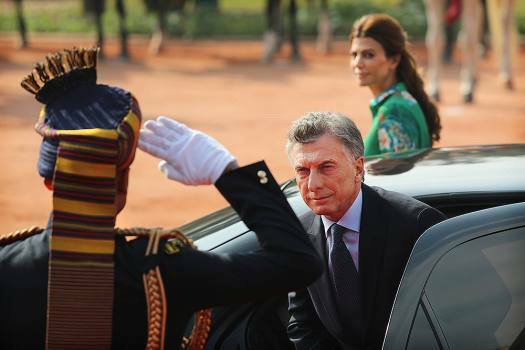 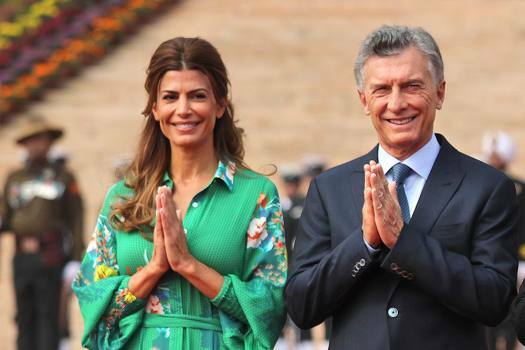 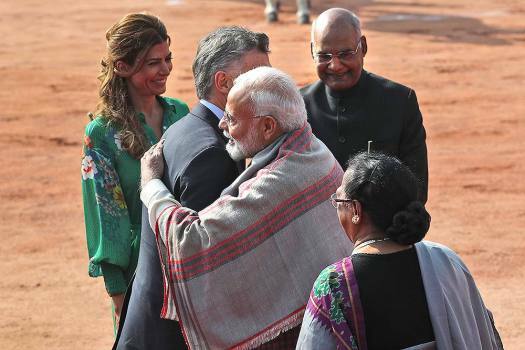 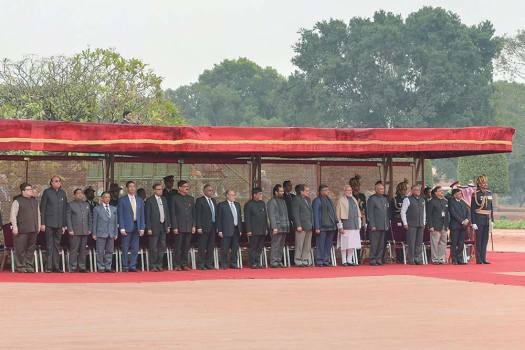 Argentine President Mauricio Macri, center, inspects a joint military guard of honor upon his arrival at the presidential palace during his ceremonial reception in New Delhi. 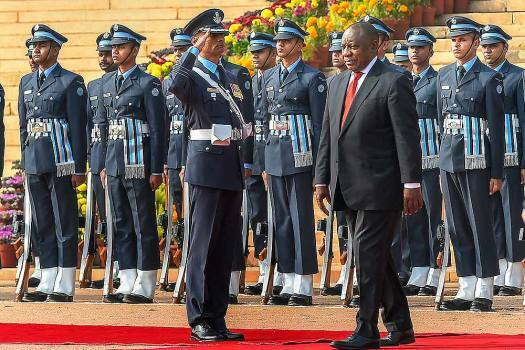 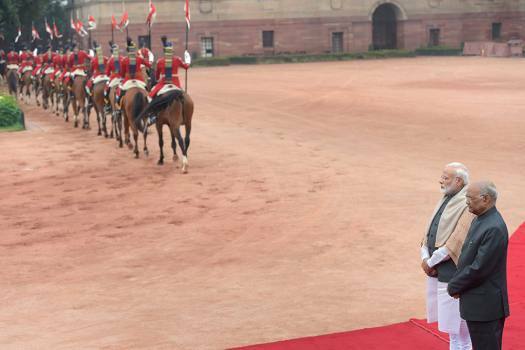 South African President Cyril Ramaphosa inspects the guard of honour during a ceremonial reception at Rashtrapati Bahavan in New Delhi. 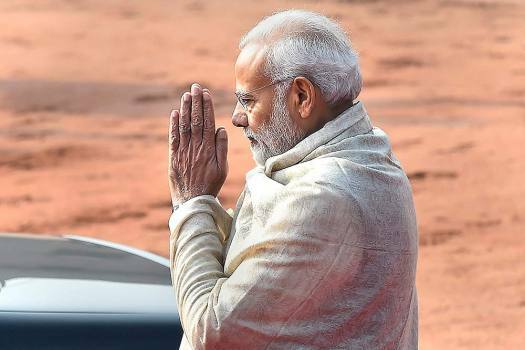 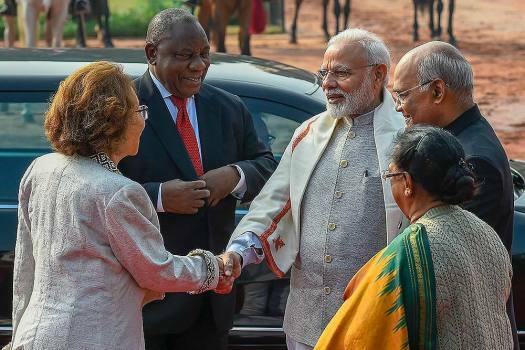 Prime Minister Narendra Modi during South African President Cyril Ramaphosa's ceremonial reception at Rashtrapati Bahavan in New Delhi. 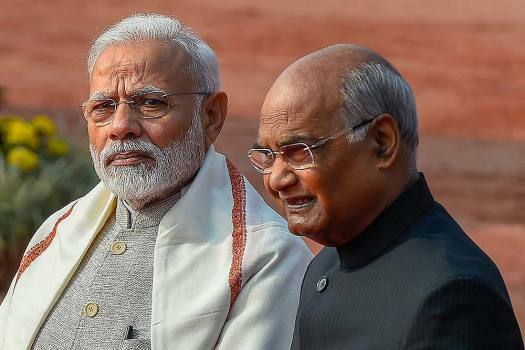 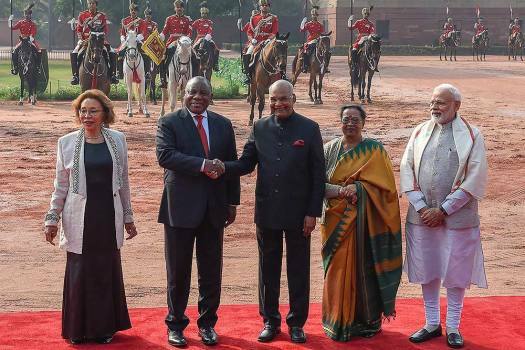 President Ram Nath Kovind and Prime Minister Narendra Modi during South African President Cyril Ramaphosa's ceremonial reception at Rashtrapati Bahavan in New Delhi. 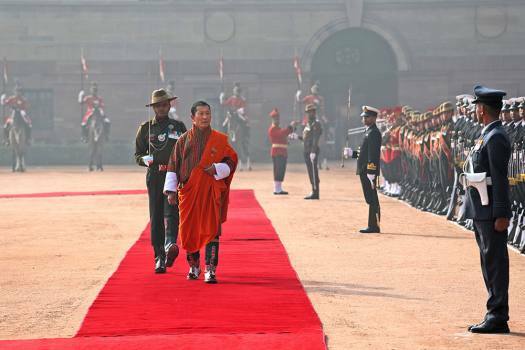 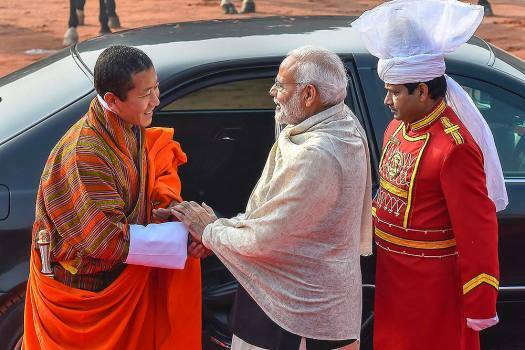 Prime Minister Narendra Modi greets Bhutanese Prime Minister Lotay Tshering during their ceremonial reception at Rashtrapati Bhawan, in New Delhi. 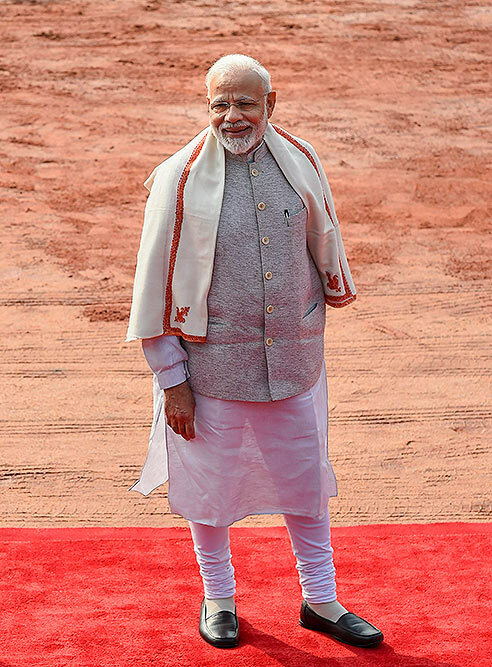 Prime Minister Narendra Modi greets Bhutanese Prime Minister Lotay Tsherin (unseen) during their ceremonial reception at Rashtrapati Bhawan, in New Delhi.